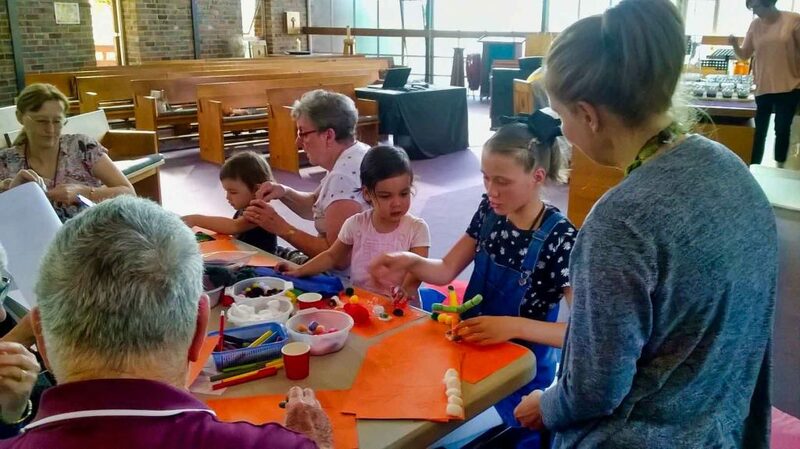 On Sunday 24 March the members of Family @10 had a new and exciting experience when we undertook Messy Church. 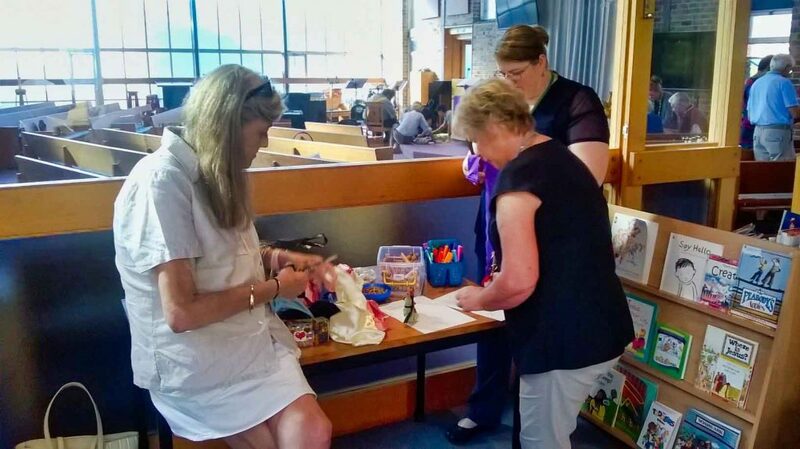 Various stations were set up throughout the church, foyer and downstairs where we could explore the theme of Food in the Bible. 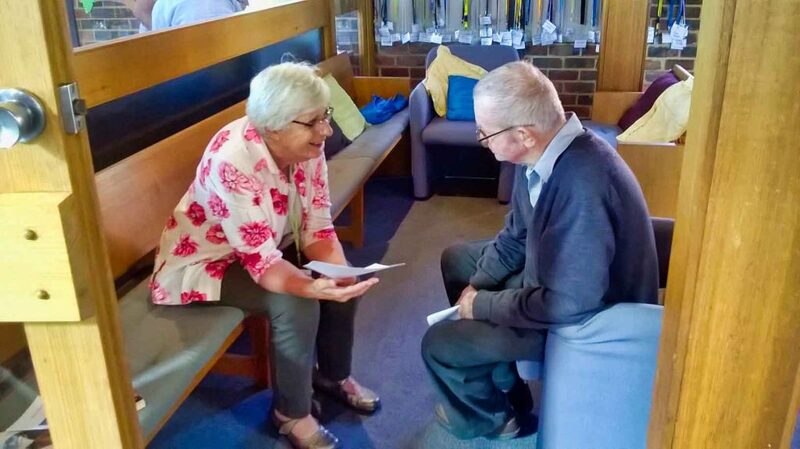 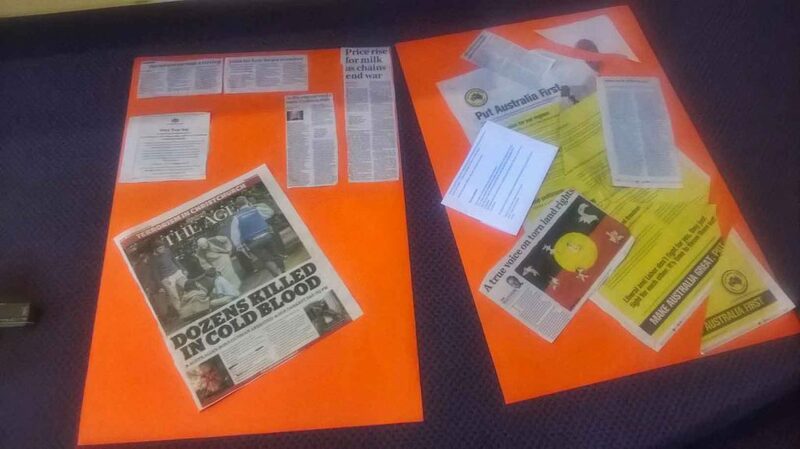 Each station had a Bible reading, an activity to explore, a section that drew out some focus points of the reading for reflection, plus a section called ‘Going Deeper’ for anyone wanting to contemplate either individually or in conversation one of these foci. 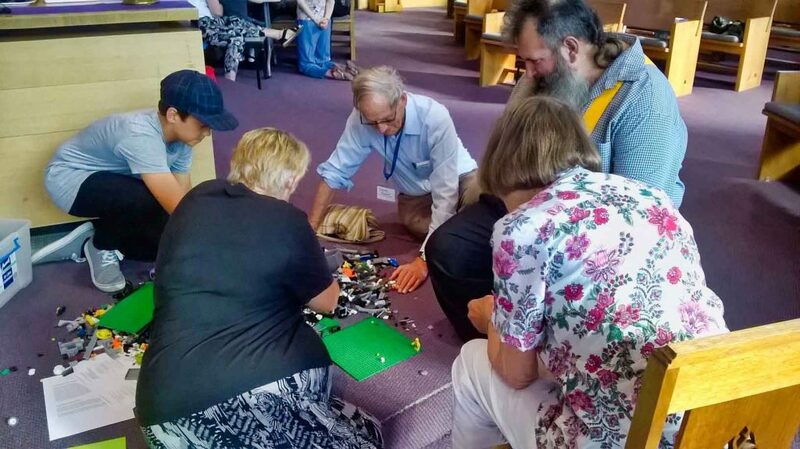 Some of the activities used include clay, paint, Lego, newspapers, dressing peggy people or quiet contemplation and sharing thoughts together. 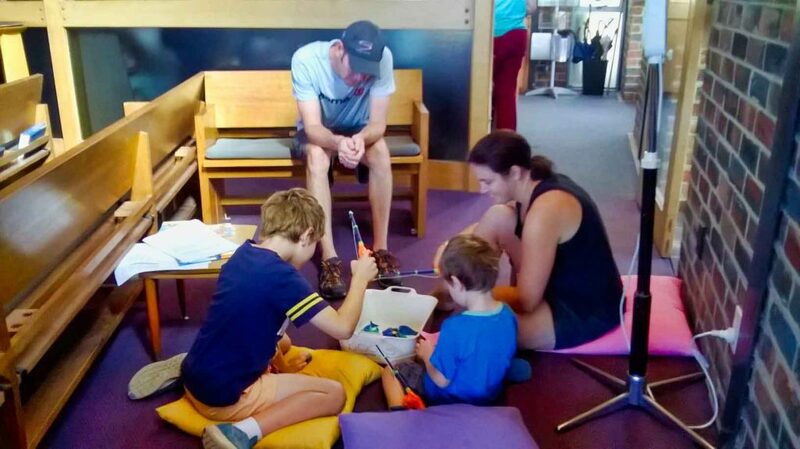 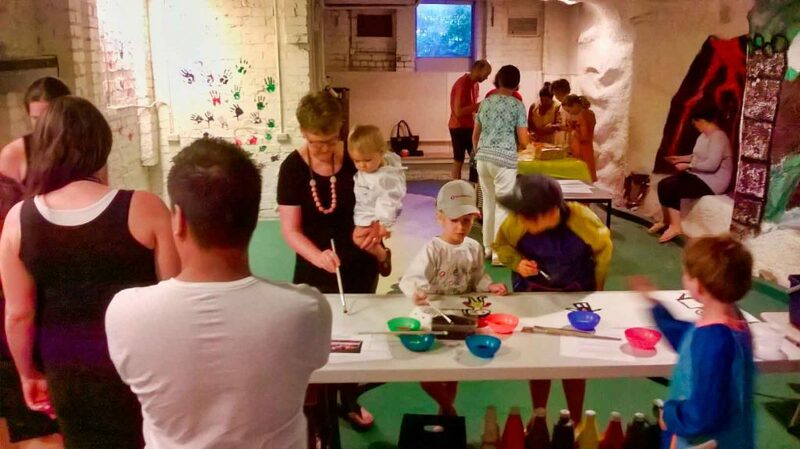 Members of all ages joined to discuss, create and share ideas and thoughts. 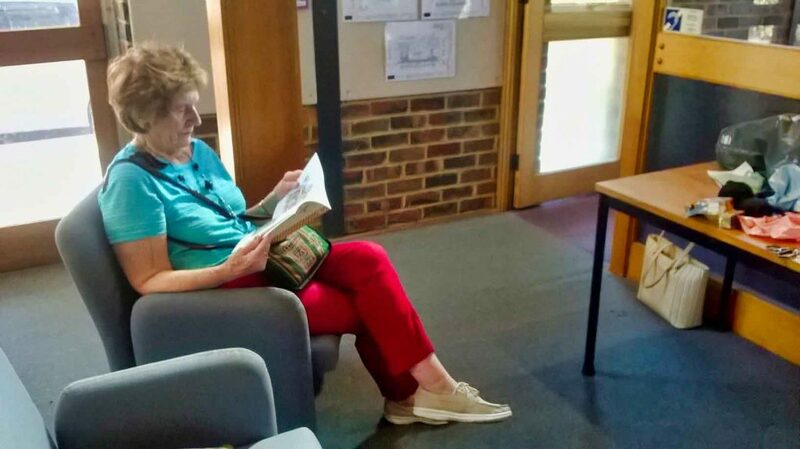 Some areas were noisy whilst others were more contemplative. 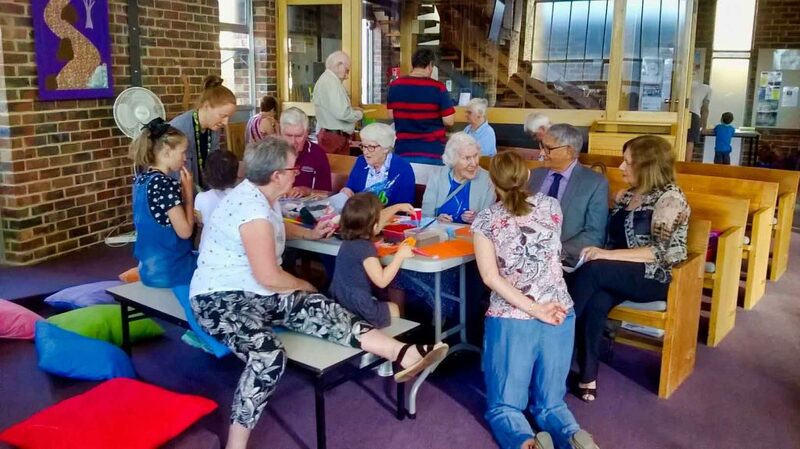 The service finished with us all coming together to share Communion, prayers and songs. 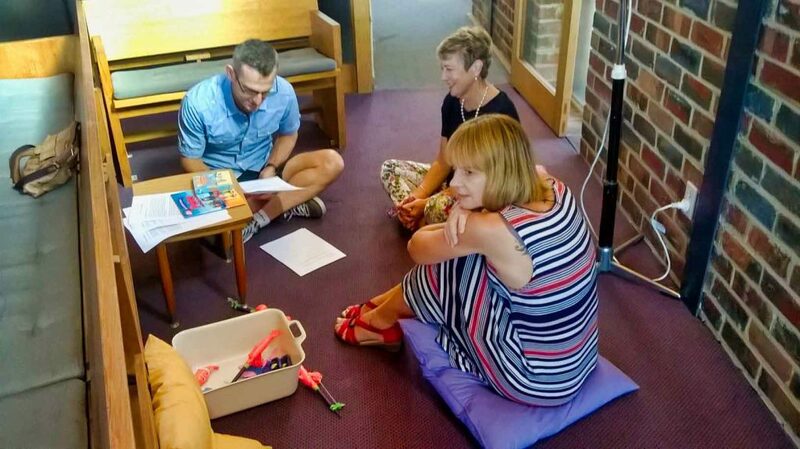 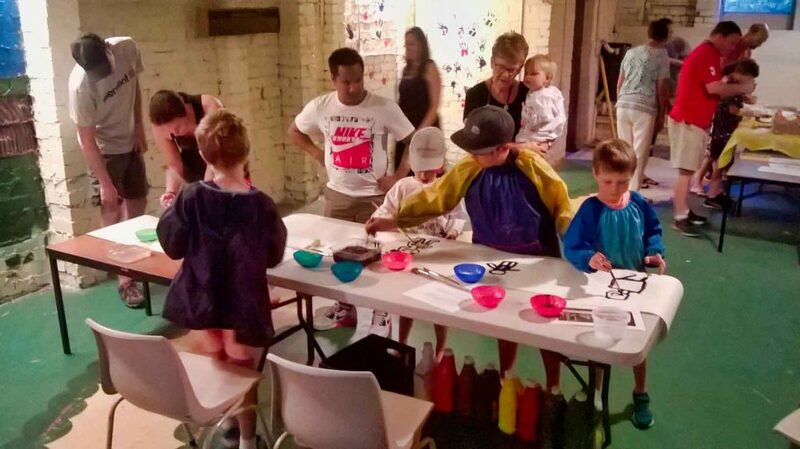 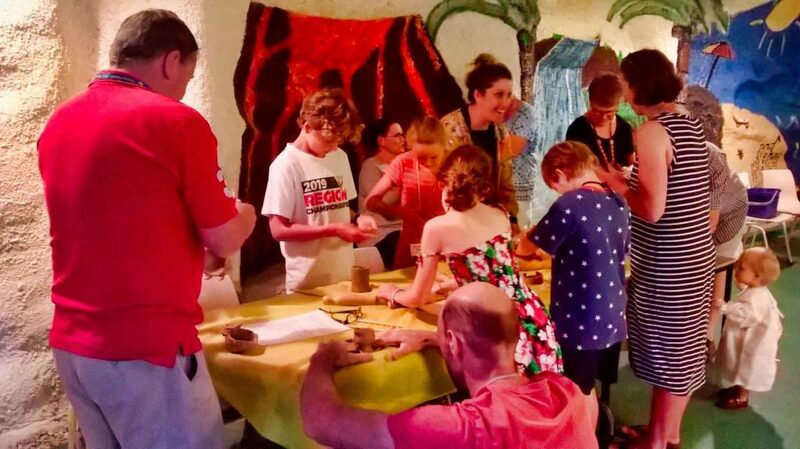 As a new form of worship, Messy Church caused us to explore new experiences, talk to members we may not have had the opportunity to spend time with before and allow all ages to mix freely together and grow.